SNOW PROBLEM! A snowy day in #Hoboken, Feb. 9, 2017. Pictured: Washington Street. Commuter buses are running, schools are closed. 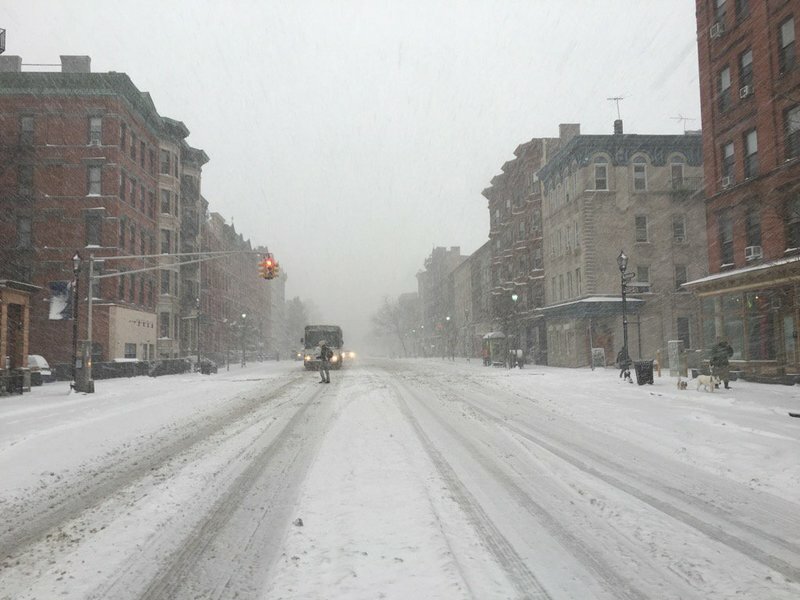 #HOBOKEN, Washington Street -- 8:30 a.m. Buses running, but snow is falling more rapidly. HUDSON COUNTY — Due to a winter storm that may drop up to 8 inches of snow on Hudson County today (Thursday), schools in the area are closed. Public schools in Bayonne, Gutenberg, Hoboken, Jersey City, Secaucus, Union City, West New York, Weehawken, and North Bergen are closed, including the county high school, the Hudson County Schools of Technology. 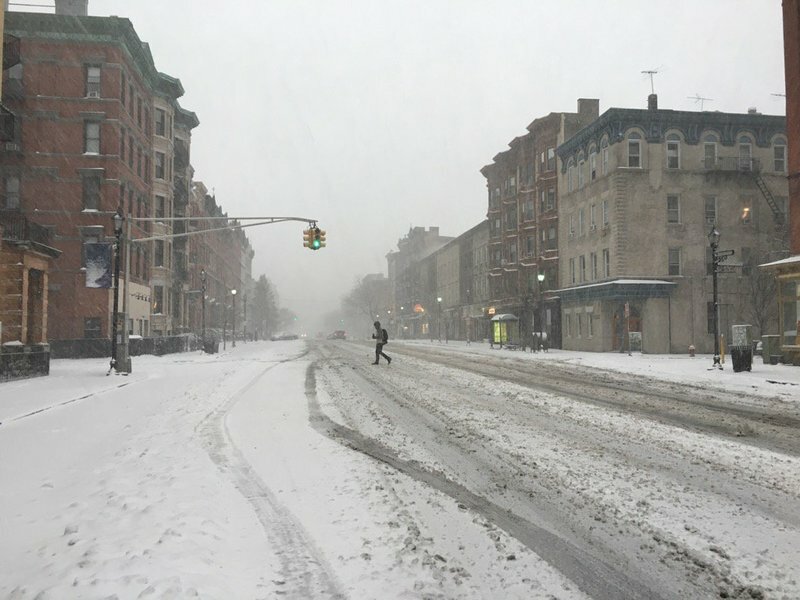 Pictured is Washington Street in Hoboken Thursday morning. NJ Transit buses were running. Got great snow photos? Send up to three as .jpg attachments to editorial@Hudsonreporter.com and put your town in the subject head.